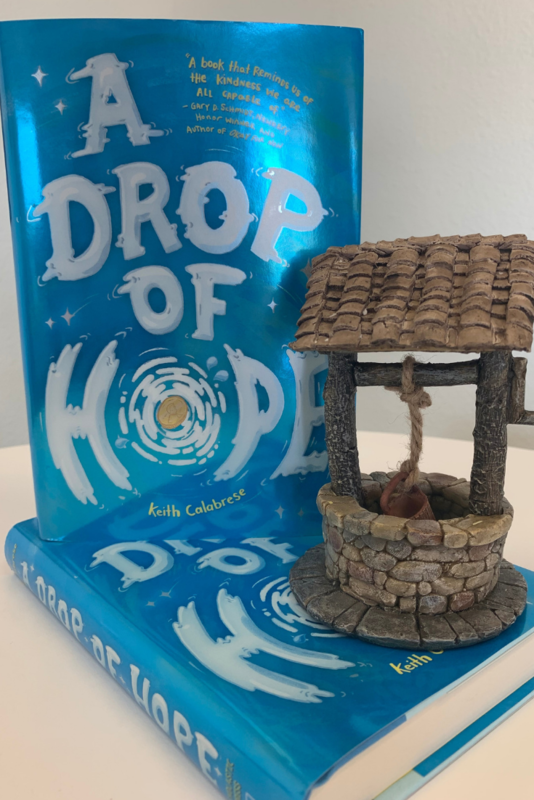 Our family loves reading novels a couple chapters at a time in the evening before bed… so when we were presented with the opportunity to review A Drop of Hope by Keith Calabrese, I jumped at it. 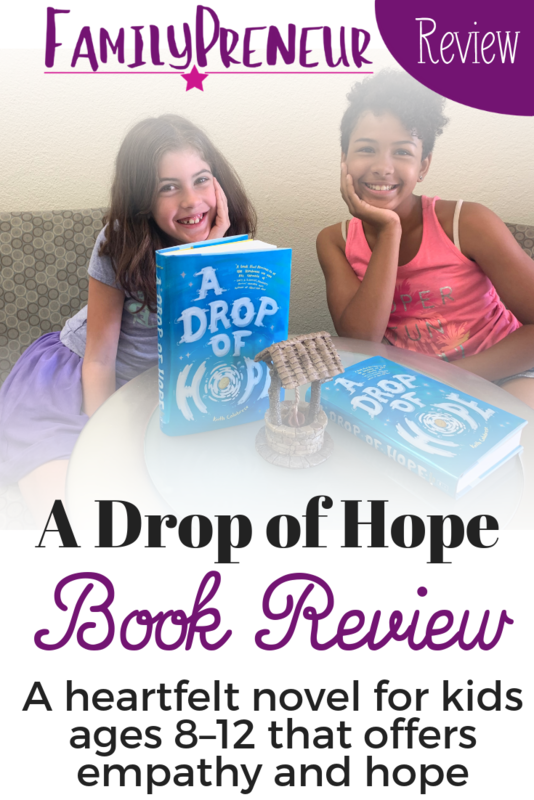 The book sounded like it had a great message, which we look for when we're selecting books… and [spoiler alert] this book did NOT disappoint! 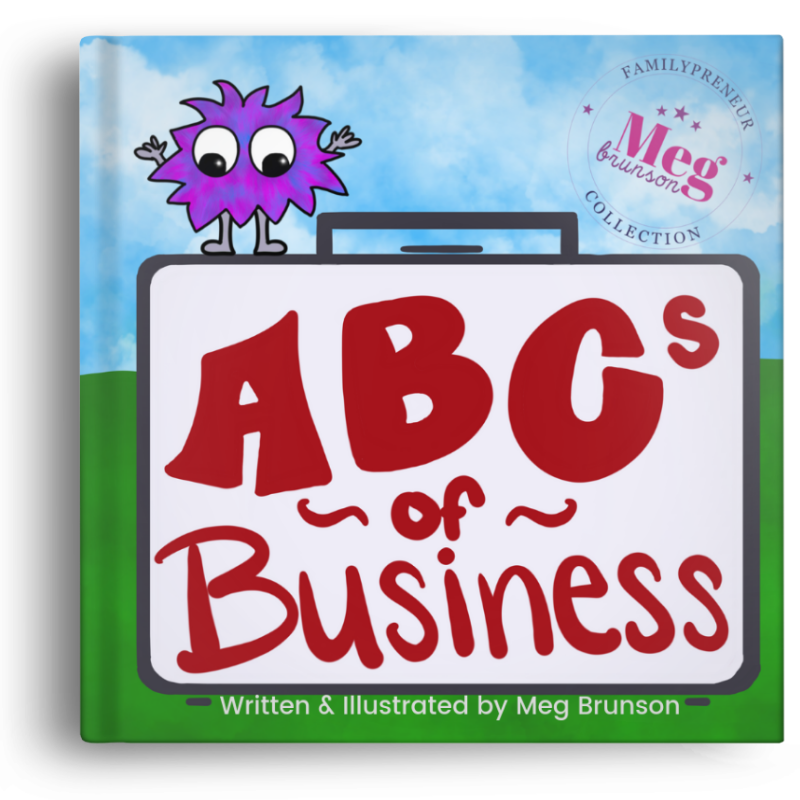 Because the story itself is told from the perspectives of different characters throughout the book, it’s very easy for the reader to identify either themselves or people they know through characters in the book, although that changing perspective can be a challenge for younger readers; the recommended age range for this book is 8-12, so younger readers may need a little help through some parts. What’s great about this is that the story doesn’t lend itself solely to either boys or girls since the story is told through the perspective of both. 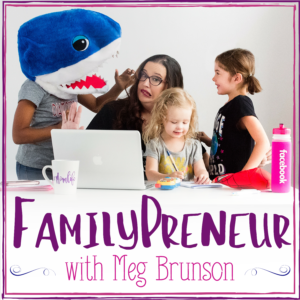 My 8 year old daughter has recently discovered makeup and she lit up when Lizzy talked about doing her own makeover. Everyone in my family immediately recognized my husband’s own quirky sense of humor in Ryan’s teacher Mr. Earle – something he was naturally quite proud of. And who hasn’t felt like they’re on the outside looking in the way Winston did after his family moved to town? 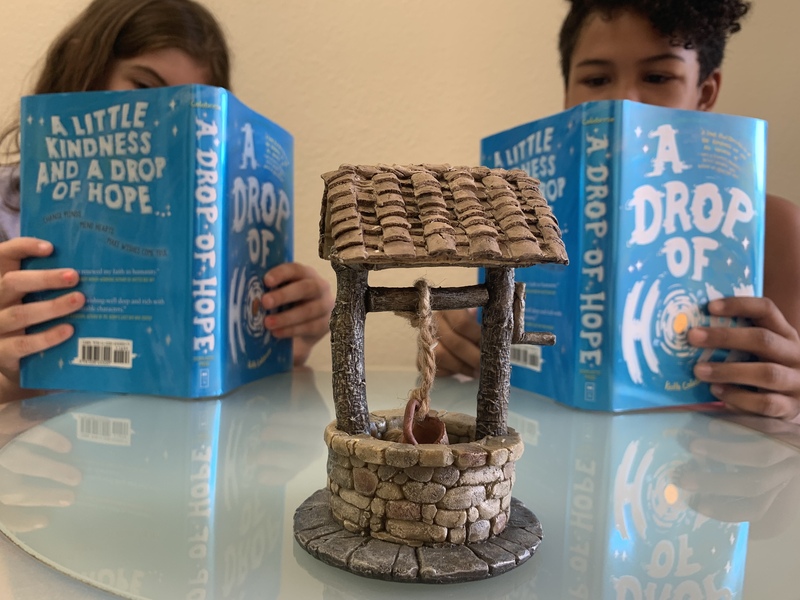 Although the overriding theme of the book is that an act of kindness is a kind of magic, the multiple viewpoints of this book really offers its own breed of magic. 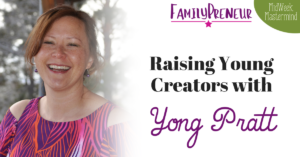 Getting able to see through the perspective of Tommy, the bully, allows readers to get to understand more than what is on the surface of a person and really allows for some great discussions about walking in other people's’ shoes. While it’s kindness that gets the credit, it’s really an increased sense of empathy that young readers can take away from this book. 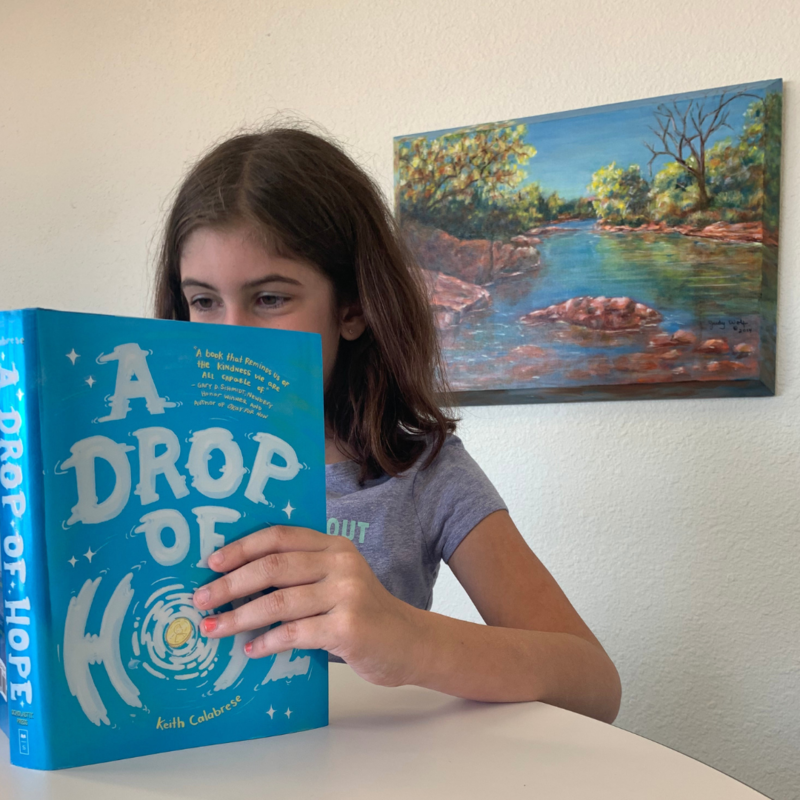 Scholastic’s A Drop of Hope is available to purchase in the kids section wherever books are sold. 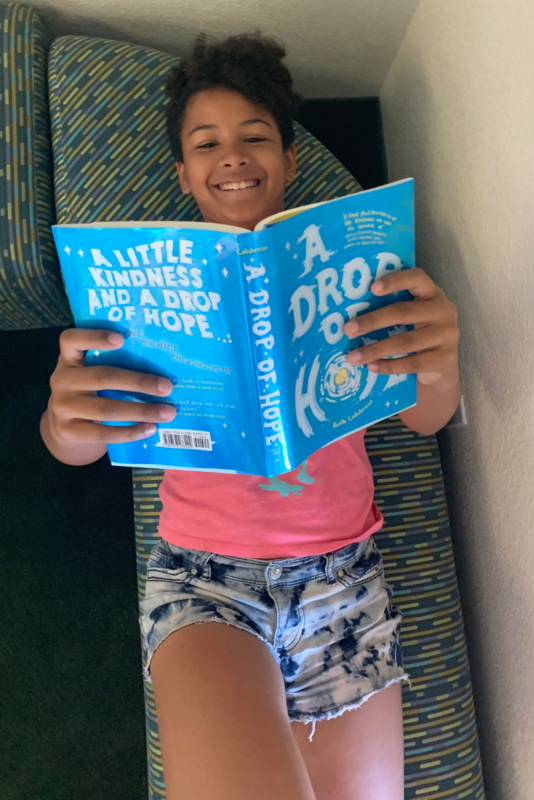 You can also find Scholastic’s A Drop of Hope on Amazon, Barnes & Noble, IndieBound, Books- A-Million, iBooks, Audible, and Google Play. 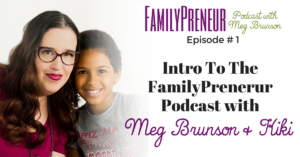 Have you heard the podcast?! 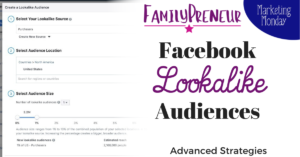 « Facebook Privacy Concerns: What you need to know!